Tonight Inn & Suites offers an affordable place to rest for the night in Tulsa. Guests can expect low rates and WiFi found throughout the hotel. 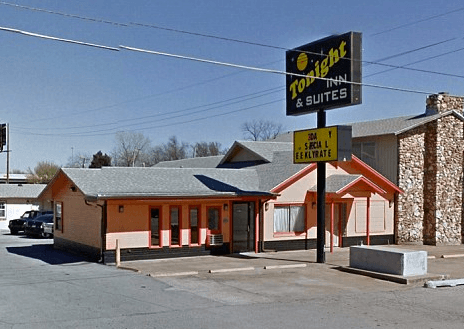 For basic motel amenities and a place to sleep while traveling through Tulsa, look no further than Tonight Inn & Suites.